Many companies spend thousands of dollars to promote their business and create a positive image; however, customer service is often overlooked. These businesses make it hard for customers to get the help and support they need which eventually creates negative impressions. It is no secret that if you provide excellent customer service, it will help your business in many ways such as winning new clients and retaining the current ones. Days of email support and helplines are dwindling slowly. To be able to implement better customer service system which meets the needs and expectations of clients, you need to incorporate social into your customer support program. By means of responding consistently and effectively across social channels, your business can certainly drive customer satisfaction into new heights. Utilizing live chat facility on your business website enables you to be exactly where the customers need you at a moment’s notice. Live chats also eliminate the barriers to calling for support as it is easy and quick to type message from current screen than calling or finding an email address. Including an option for live chat is one effective tip to improve your customer service strategy. This could mean paying close attention to what your clients are writing or saying as well as validating their concerns, identifying customer experience and then instilling confidence that you will resolve their issues. Listening to customers mean using direct and clear language and avoiding highly technical terms and industry lingo as much as possible. Use plain language instead but never look down upon your customers. Always be straightforward yet polite. Customer service representatives are your brand ambassadors. They actually provide engagement with your exclusive brand and show who you really are as a company. To improve your customer service strategy, you need to make sure that you hire the right people and have a team of trustworthy and talented individuals ready to serve your customers even during peak times. You have to note that there are certain times of the year that require high-level customer service such as during the holiday season, so you better prepare your team for this beforehand. If you own a company or business, you are likely aware of how customer experience affects or impacts the customer experience. Even if your customer experience already shines, you would still need to improve your strategies for the better. 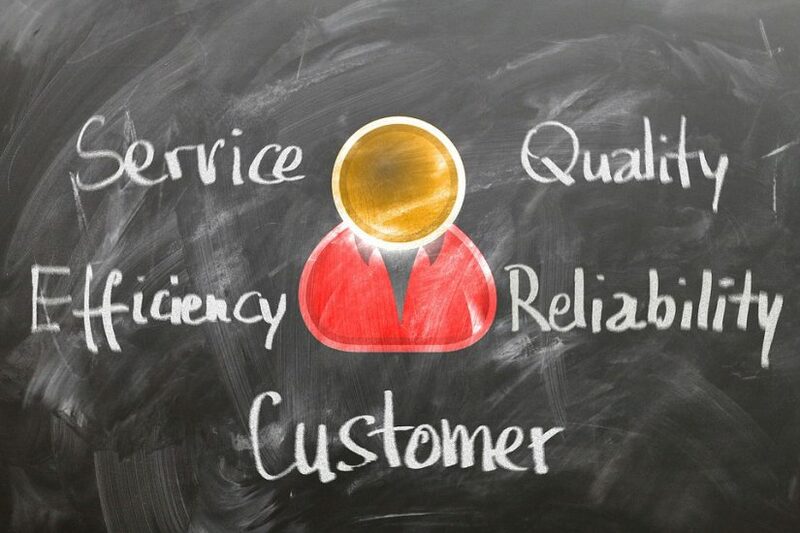 The above-mentioned tips are worth considering if you are serious about improving your customer service strategy.